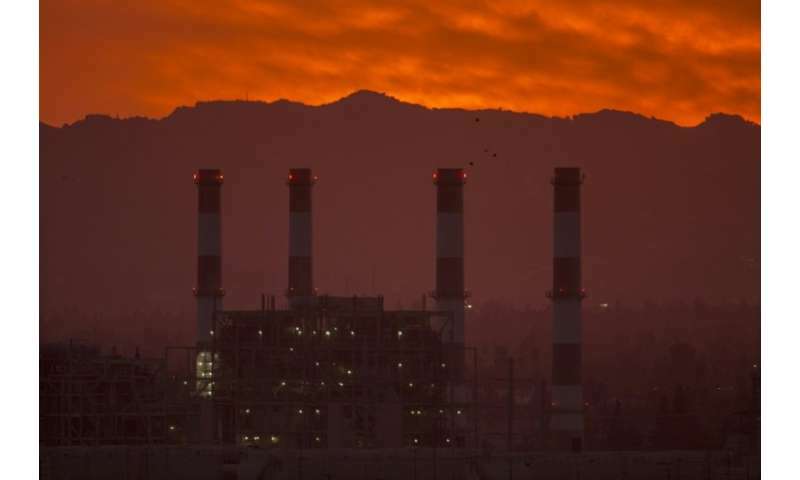 Analysts estimate that energy-related CO2 emissions grew 3.4 percent from 2017 to 2018, which would be the largest increase in the United States since 2010. The estimate was based on US government energy statistics and other public and private data on oil consumption and power generation for the first eight to nine months of the year. Coal continued to lose momentum, with 2018 setting a record for coal-fired power plant closures, according to the study. But natural gas—not wind turbines or solar power—replaces coal in most cases. Natural gas emits less greenhouse gas than coal, but has fueled most of last year's rise in electricity demand, beating solar and wind. Fuels consumed by the transport sector were for the third year in a row the largest source of carbon dioxide emissions in the United States. Emissions have increased because of trucking and air travel, while CO2 pollution from individual cars was stable compared to 2017. The report covers CO2 emissions linked to energy, which accounts for about three quarters of the total greenhouse gas emitted in the United States (methane, for example, is another gas that contributes to global warming). Official figures of total greenhouse gas emissions will not be published until 2020 by the Environmental Protection Agency. The trend is clear, however. "The US was already off track in meeting its Paris Agreement targets. The gap is even wider headed into 2019," the report said.